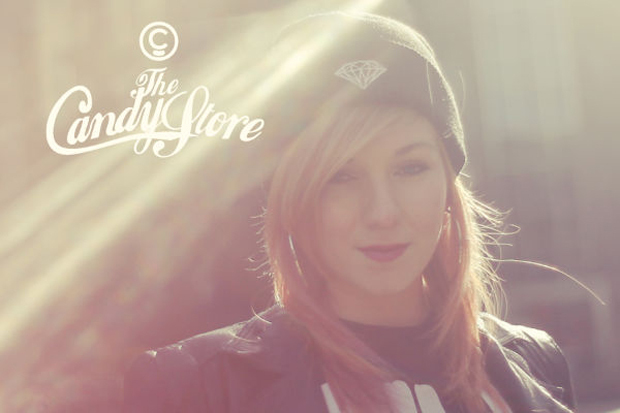 Birmingham’s The Candy Store have started down a path we don’t often see a lot of UK streetwear stores following, focusing for once on the ladies, and providing a selection of stock dedicated to female streetwear heads. With a selection that includes REBEL8, Broken Girls Club, and Petals & Peacocks, and even more on the horizon, Candy give a little back to their long time female supporters. The store produced a short video lookbook featuring some of the product, which you can check out above, and if that wasn’t enough, even organised a special ‘Ladies Night’ at local hotspot the Victoria. It’s nice to see a store show a little love for the ladies ranges that we don’t see a lot of. Check out the lookbook shot by Ewa Mos above, along with a recap of the party below, and head to The Candy Store to browse the selection. Big up catering for us ladies, glad people starting to take notice that theres a market here. Now just need decent trainers in little sizes, not enough variety for little feet. Why is she one minute on her mobile, then she’s using a phone box the next? Video could have been done better she was holding a skateboard which shows no sign of usage + she has a mobile phone why is she in that phone box for?